MPD tells me the owner took the dog to an animal hospital for treatment of its injuries. It’s unclear of the status right now but will update when/if more becomes known. 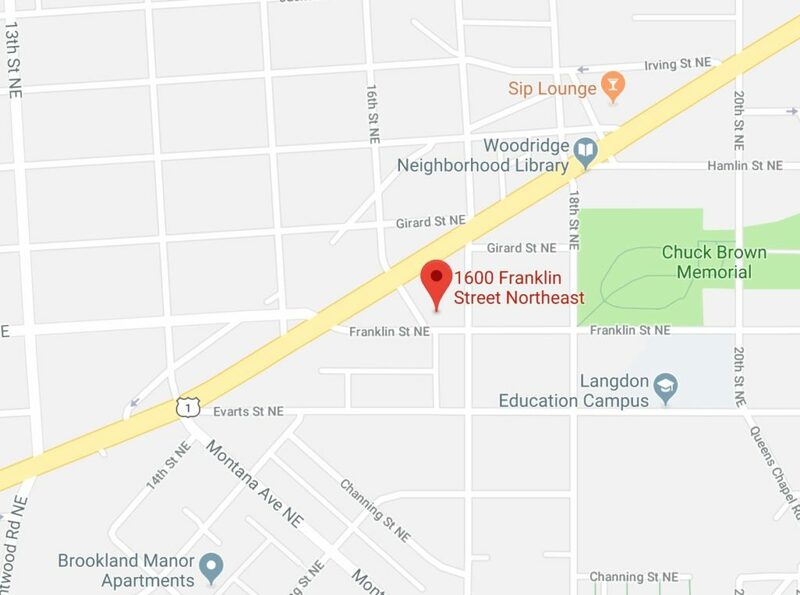 “Fifth District detectives are investigating an armed robbery that occurred in the 1600 block of Franklin Street, NE at approximately 7pm on the evening of November 9th. The victim of the robbery was exiting his vehicle when he was approached by a man with a gun who took several items of value from the victim. After obtaining the items the suspect attempted to run to an awaiting vehicle, but the victim’s dog, who was in the car at the time of the robbery, jumped from the vehicle and attacked the robber. A second suspect waiting in the car fired a single shot, striking the dog.